Invoking a force of nature, the undulations of the lower grip provide for a firm hold while prepping the morning's first cup. 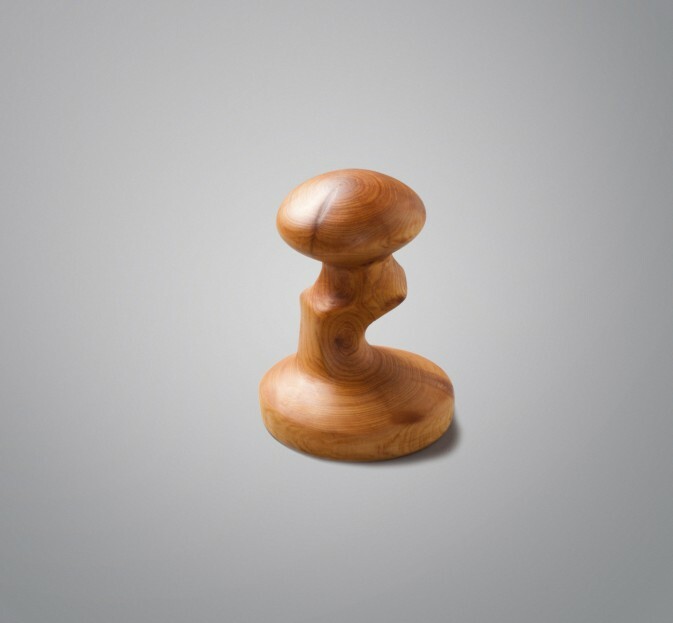 Carved from cypress wood, a species known for its longevity, this is a hand-carved espresso tamper for the home barista. The 55mm flat surface will fit many home espresso makers. Wood artist Yoav Baitner carves spoons, knives, tampers, and other culinary tools at his shop in Rehovot, Israel. 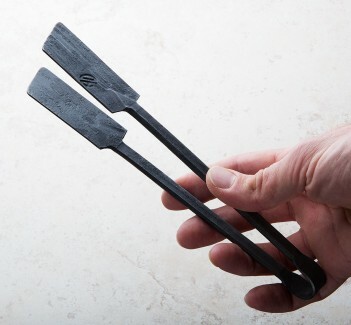 For the espresso lover in us all, here is a beautiful alternative to a metal tamper. This handmade cypress espresso tamper adds a touch of class that we think the drink deserves.